Deccan Healthcare believes in continuous good corporate governance and always strives to improve performance at all levels by adhering to corporate governance practices, such as managing its affairs with diligence, transparency, responsibility and accountability. We have, therefore, designed our systems and action plans to enhance performance and stakeholders’ value in the long run. To create a culture of good governance, your Company has adopted practices that comprise of performance accountability, effective management control, constitution of Board Committees as a part of the internal control system, fair representation of professionally qualified, Directors on the Board, adequate and timely compliance, disclosure of information on performance, ownership and governance of the Company and payment of statutory dues. Governance structure of the Company comprises of the Board of Directors at the top level and the internal governance structure at the operational level. The responsibility of the Board is to determine the overall corporate objectives and give direction and freedom to the management to achieve those objectives within a given framework. The organisational and governance structure enables an environment for value creation through sustainable and profitable growth. The governance structure is based on the principles of freedom to the executive management within a given framework to ensure that the powers vested in the executive management are exercised with due care and responsibilities. The primary role of the Board is to protect the interest and enhance the value for all the stakeholders. It conducts the overall strategic supervision and control by setting policies, reporting mechanism and accountability and decision making process to be followed. The Chairman and Managing Director is in overall control and responsible for the working of the Company. He gives strategic directions, lays down the policy guidelines and ensures the implementation of the decisions of the Board and its committees. Deccan Healthcare Executives, one level below the Board, on quarterly basis reviews certain parameters such as health of the organization, regulatory management, risks management strategy, safety and EHS, succession planning and leadership development. Apart from reviews, Executives and leaders discuss the most important business issues and challenges and takes decisions within the framework of the Board. 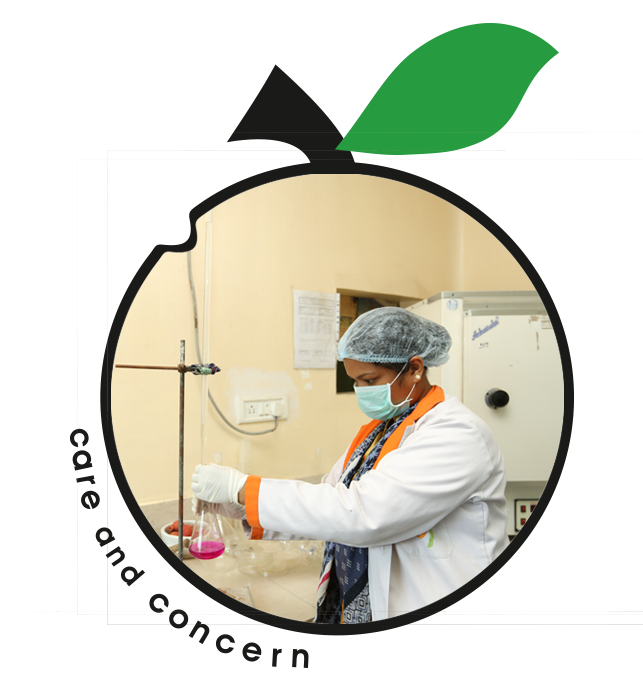 Deccan Healthare Management Committee comprising of different business / functional heads supervises, controls and reviews the business operations on a quarterly basis. The unit head of the Company’s manufacturing facility is responsible for operation and maintenance of the plant and other functions relating to day-to- day management of the plant, including all local issues and compliances as may be applicable at the plant level. Whistle Blower Policy: The Company has a whistle blower policy to deal with any instance of fraud and mismanagement. The employees of the Company are free to report violations of any laws, rules, regulations and concerns about unethical conduct under this policy. The policy ensures that strict confidentiality is maintained whilst dealing with concerns and also that no discrimination with any person for a genuinely raised concern.